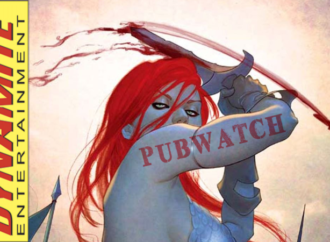 Welcome to the Dynamite Comics Pubwatch for the month of February! I’m Lisa, Dynamite is my explosive beat, and here’s this month’s news! Welcome to Cover Girl. 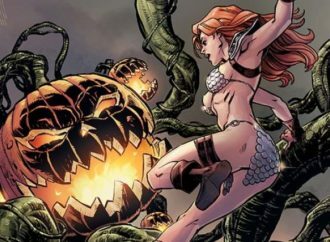 Each month, we gather a team of WWAC contributors to analyze a new and notable comic book cover featuring one or more women. 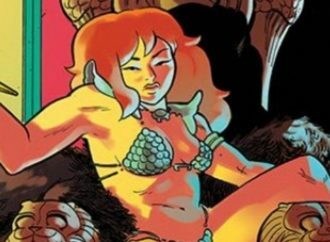 This month, Lisa, Claire, Kayleigh, Amanda, Laura, and Louis discuss Erica Henderson’s variant cover of Red Sonja #25.